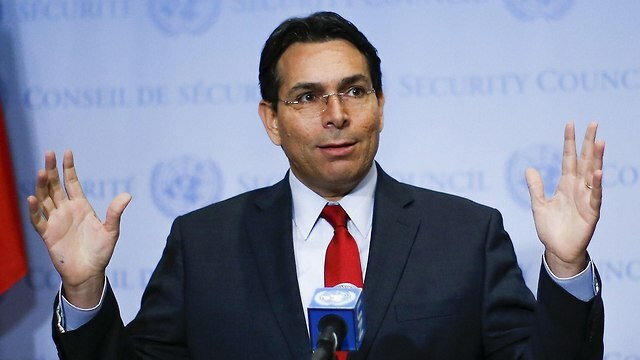 Ambassador Danny Danon believes US draft resolution condemning the terror organization for launching rockets into Israel will be approved by the General Assembly ‘no matter what,’ despite the PA representatives’ suggestion they will support Hamas and Iranian efforts to sabotage the vote. Danon told reporters he believes “we will get a majority” of the votes, with at least 50 countries currently expected to vote in favor of the US draft resolution. 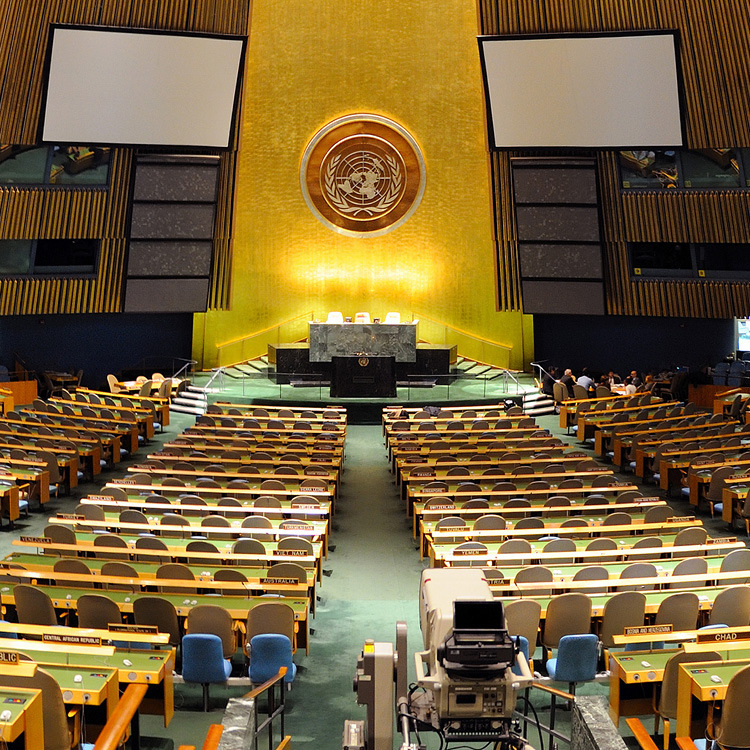 It was amended to gain support of the 28-member European Union—as well as some countries from Eastern Europe, the Pacific islands and African states—adding a reference to “relevant UN resolutions,” though not specific ones. 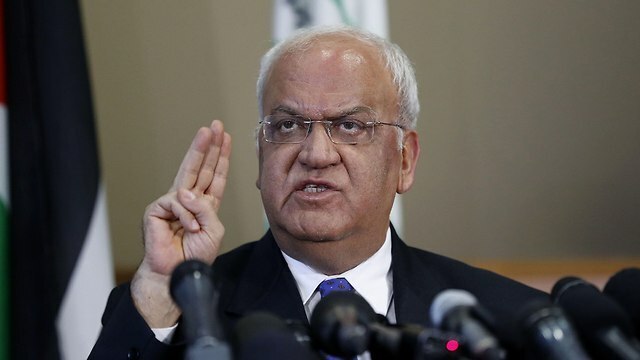 “Hamas is a Palestinian political party and can not be defined as a terrorist organization,” said the Secretary General of the Palestinian Liberation Organization (PLO), Saeb Erekat. “The Palestinian Authority, which hates Hamas, has cut payments to Gaza for months, increasing the suffering of Palestinians in Gaza, now tries to defend Hamas and terrorism by undermining a condemnation of Hamas at the UN. It’s time to speak the truth,” stressed Greenblatt on his Twitter account. 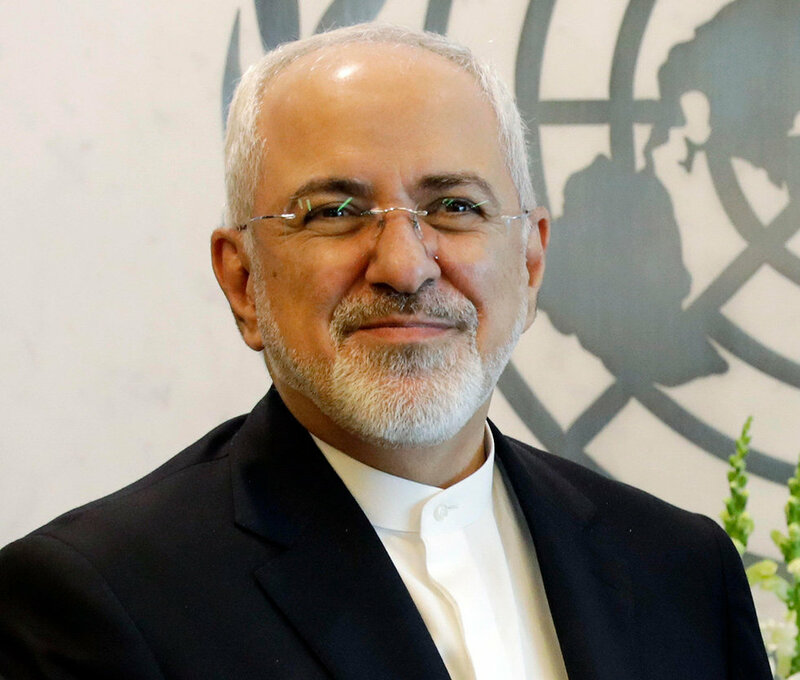 Nevertheless, Kuwait’s UN Ambassador Mansour Al-Otaibi said Arab nations will seek to have the resolution approved by a two-thirds majority rather than a simple majority.